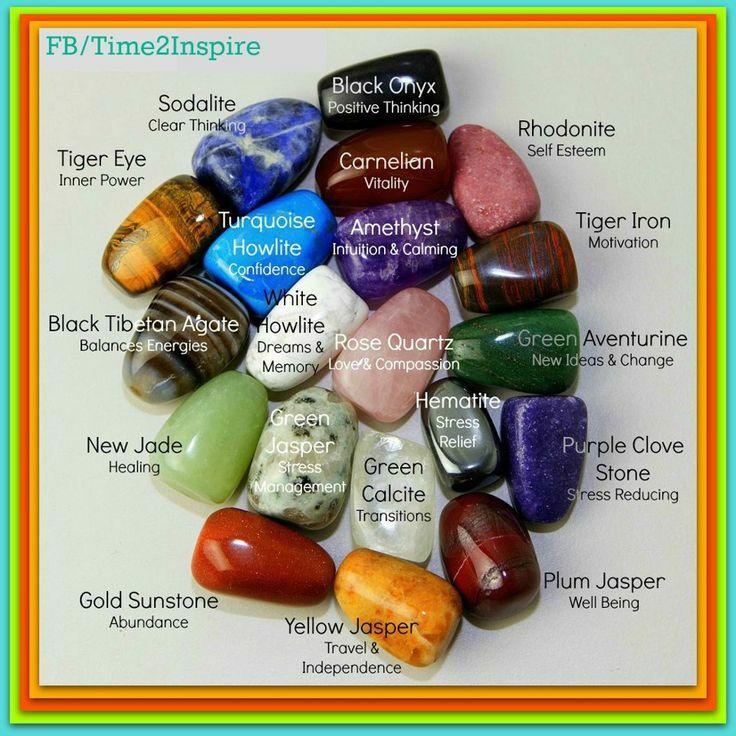 For a long, long time and to many, many cultures; stones, minerals, gems, rocks, flowers, plants, trees, stars; basically anything in nature has a special meaning. Here’s a chart – use it as you wish. Maybe just for fun!